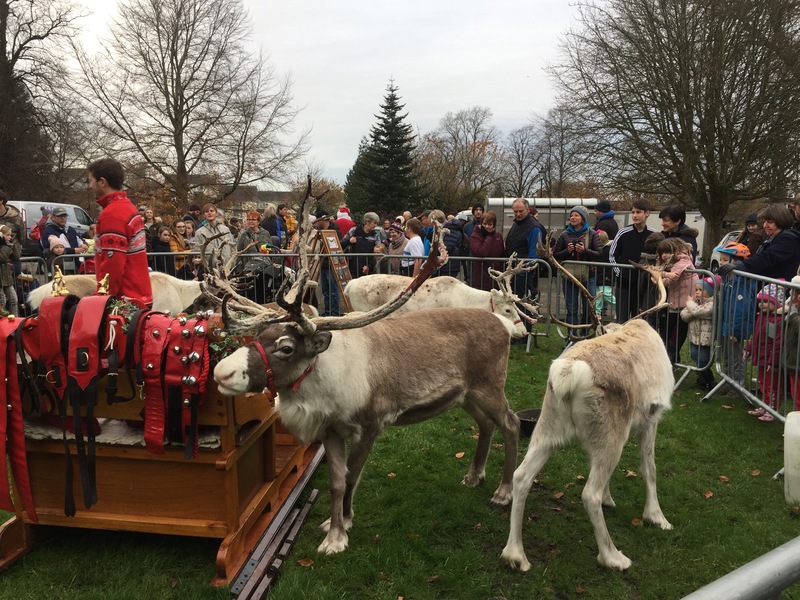 We have an overflowing calendar of Christmas events for you and your family in Kendal this year, so grab your hat and gloves and head to town. From Christmas markets, to festive singing and special family events – there’s something for everyone this December. 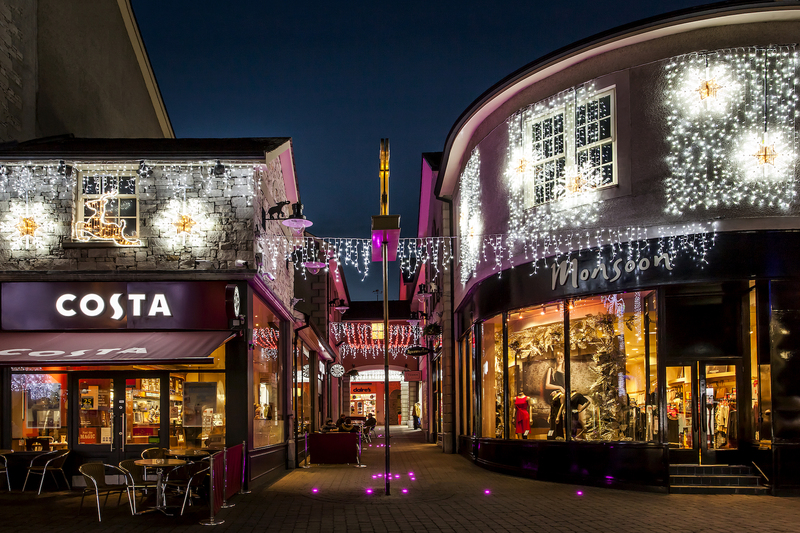 After hours is the perfect time to see our Christmas lights and try a warming drink at one of Kendal’s best bars and eateries and with extended opening hours, Kendal is perfect for a spot of last minute Christmas shopping. You can discover Kendal’s full Christmas offering here.